Progress Report on Haiti Public Health. 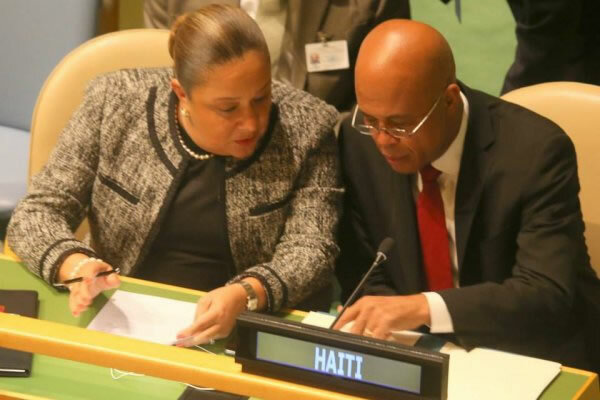 President Martelly spoke before the UN 69th General Assembly on the progress made in the public health sector in Haiti. He talked about ". . . efforts to reduce the incidence of diseases such as AIDs, malaria, and vector-borne diseases. . ." He cited statistics on lowered maternal mortality and live births that dropped more than 50%. He also said 200-plus health centers were renovated or newly-built and training for medical professionals continues to be provided.